NRC scientists produced the first comprehensive study to quantify bycatch and discards on a global scale leading to an important and well-known FAO publication – “A global assessment of fisheries and bycatch discards.” This effort gathered hundreds of data sources to compile a broad perspective on bycatch and to identify problem areas. This seminal work has been relied on many times to help further specify and prioritize bycatch research on a variety of scales. NRC scientists have conducted additional bycatch research over the last two decades. 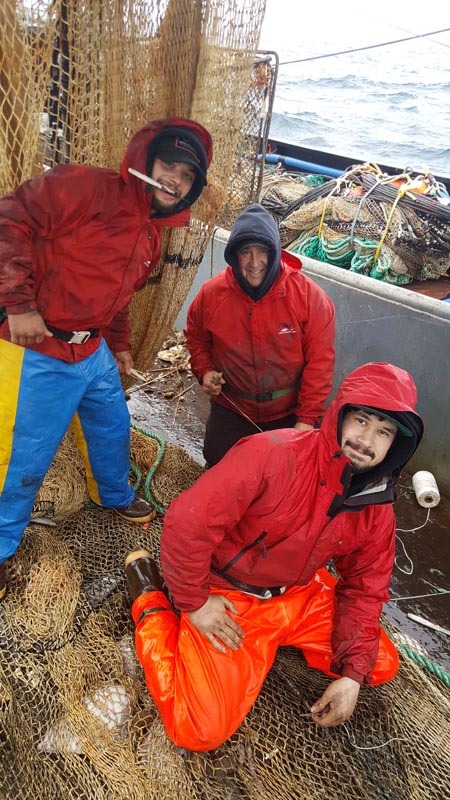 Our Bering Sea crab research documents bycatch and handling discard mortality for released snow and Tanner crab and this information is incorporated into assessment modeling and management of these two stocks. Salmon hooking mortality and gear selectivity research was conducted by NRC working closely with management agencies for both Washington and Oregon, where NRC developed and managed a multi-year, multi-million dollar study that worked in close collaboration with both commercial and recreational salmon fishermen along the Pacific West Coast to reduce impacts on non-target salmon species.